Is Your Salt Spray Secretly Ruining Your Hair? 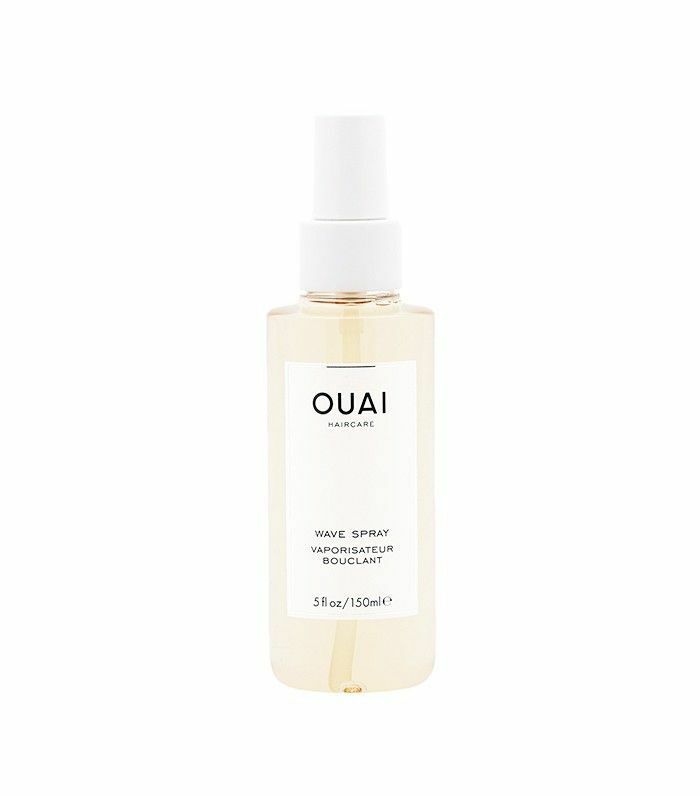 Ever since Bumble and Bumble launched its OG Surf Spray ($27) in 2001, salt spray has become a perennial staple in our summer beauty arsenal, along with SPF and waterproof mascara. The fact that we can get surf-ready waves in a matter of seconds without braving beach traffic? That alone probably makes it one of the top five beauty inventions ever. And yet it's started to gain a bit of notoriety over the past year or two, as some experts argue that dousing our strands with salt on a regular basis can actually exacerbate summer damage. This contrary view has been enough to foster in an entire new market of texturizing sprays, which feature sugar as the main ingredient instead. So is that it? 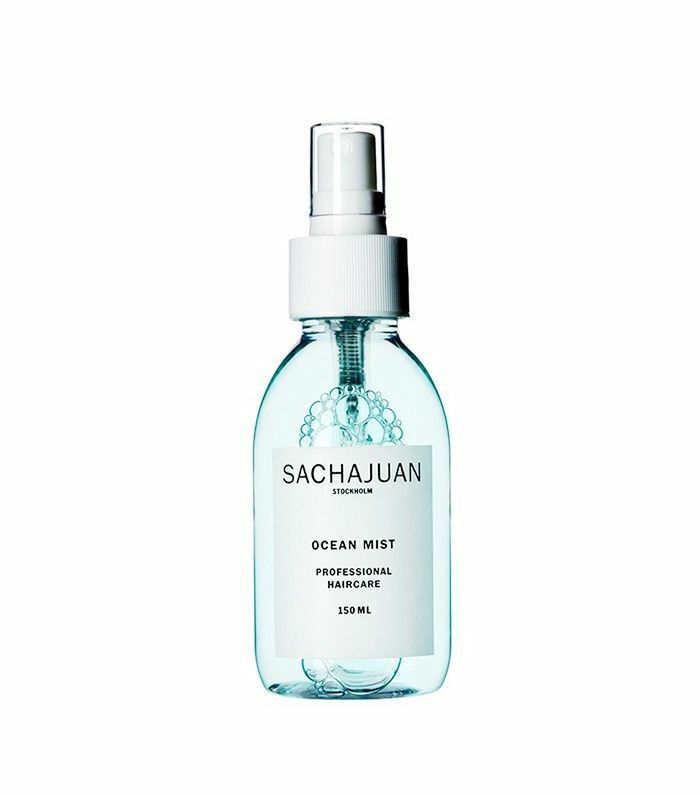 Should we shelve our beloved sea mists forever? Do sugar sprays actually get the same results? We asked some experts to clear things up. Aside from the obvious, it all comes down to the finish you're looking for. "Both salt and sugar sprays add texture to hair, but if you want the traditional summer texture—the appearance of having lounged on the beach all day—go with sea salt," says Halli Bivona of the John Barrett salon in NYC. "If you are looking for a bit more polish and softness for your hair, go with sugar spray." "Salt spray is more dry and coarse on the hair, where sugar leaves gives the hair more grip, but with a sheen," adds celeb hairstylist Sabrina Szinay. In other words, if these hair products were types of lipstick, salt spray would be matte and sugar spray would be more satin-y. "It's true what they say, that it can be too much of a good thing," cautions Bivona. Just like matte lipstick has a tendency to dry out our pouts, salt spray can do the same for our strands. That's because water molecules are attracted to salt, so any salt on our hair will pull the moisture right out. That's not even to mention that many texturizing sprays are also formulated with alcohol, which is majorly drying and can even fade your color. No need to give up your beachy waves! Just shop wisely and try to pick formulas with minimal alcohol and lots of hair-fortifying ingredients, like oils and plant proteins. Consider limiting your spritzing to a few times a week, rather than every day, and give your hair a little extra TLC in general. "After you use a sea salt spray, thoroughly shampoo and condition hair," advises Bivona. "I also love to add a lightweight oil such as coconut or camellia oil to wet hair to help along the hydrating and healing process. Olive oil works great for extra dehydrated hair." 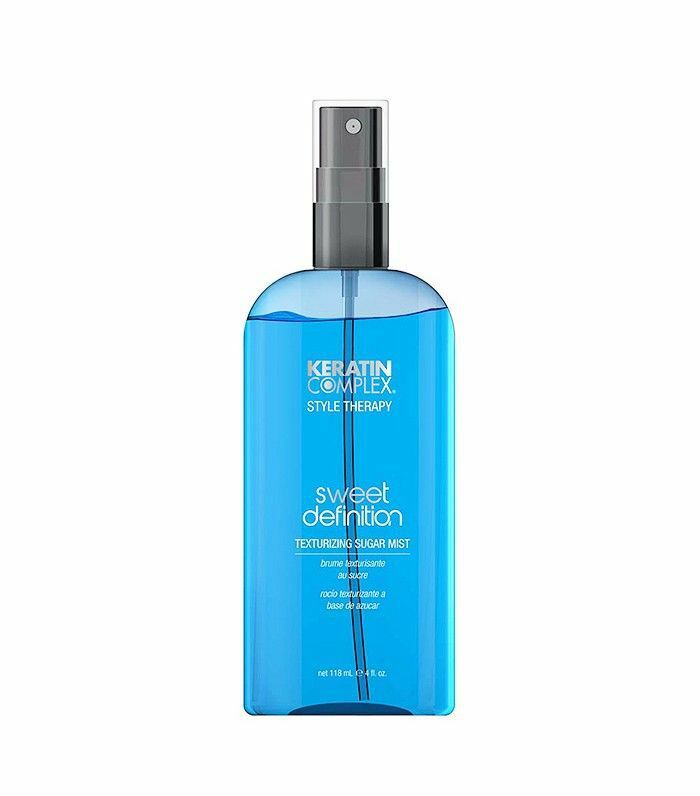 One last thing to keep in mind—even if you're really craving surf-tastic texture, if your hair is already looking a little dry or dull, sea salt spray will probably just make it look more lifeless, says Szinay. In this case, you might be better off reaching for the sugar spray. Now that we've established the difference between salt and sugar sprays, scroll through some of our favorite formulas in both categories below. Everything about this formula feels clean, from the delicate, lavender-tinged scent to the ingredient list, which consists of purified water, aloe vera, Dead Sea salt, and essential oils—that's it. 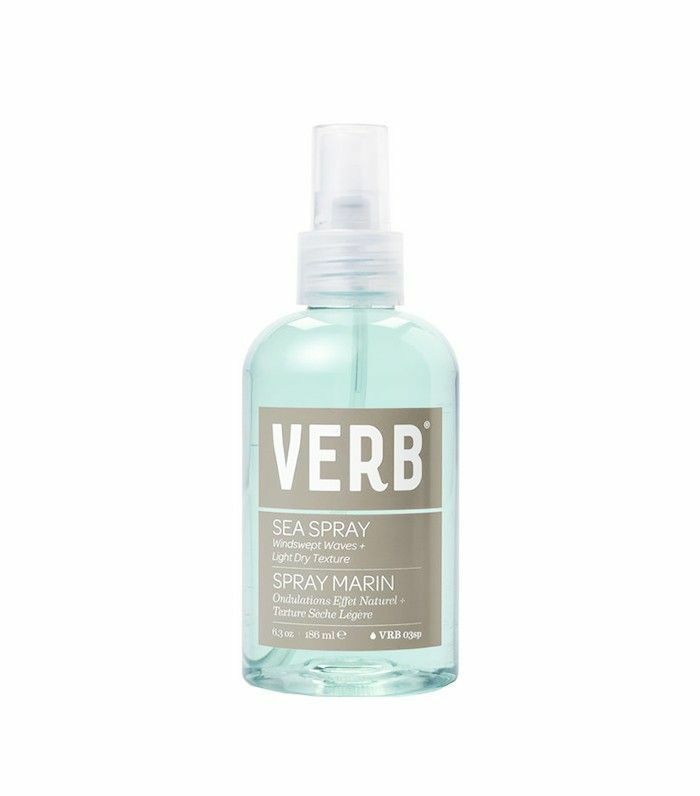 All of this makes it an ideal salt spray option for dry or damaged hair. It's even safe for skin! Reach for this sugar spray when you're aiming for glossier, softer waves. Cane extract helps give your strands flexible hold, while marine ingredients and sunflower seed extract nourish and protect against the elements. 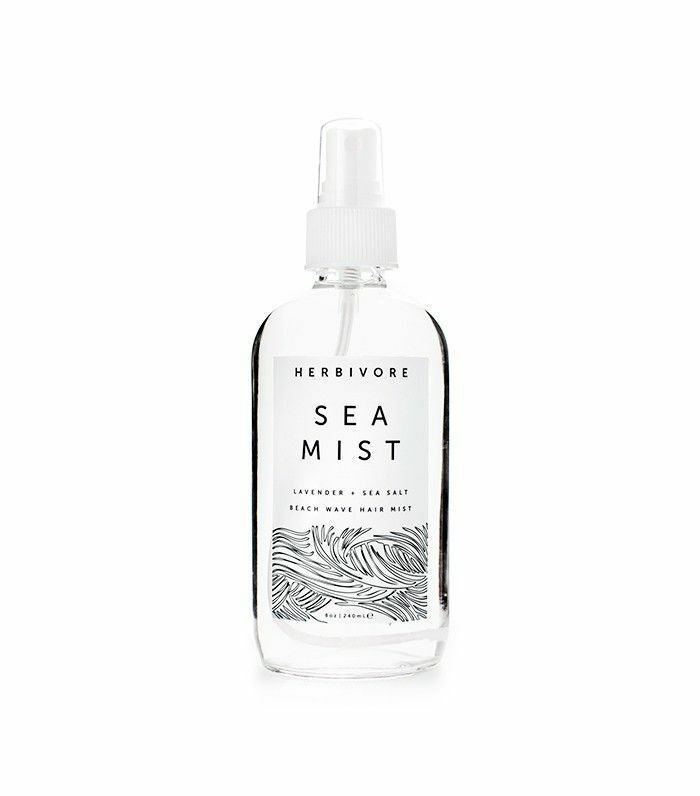 It has obvious curb appeal, but this salt spray offers so much more than good looks—an alluring citrus fragrance, for one thing. The sun leaves our strands particularly susceptible to damage, dryness, and fading in the summer, which is why it's essential to give your hair an extra boost of protection. This formula does just that, thanks to ingredients like quinoa protein, green tea extract, and sunflower seed extract, which offer an extra barrier against UV rays. 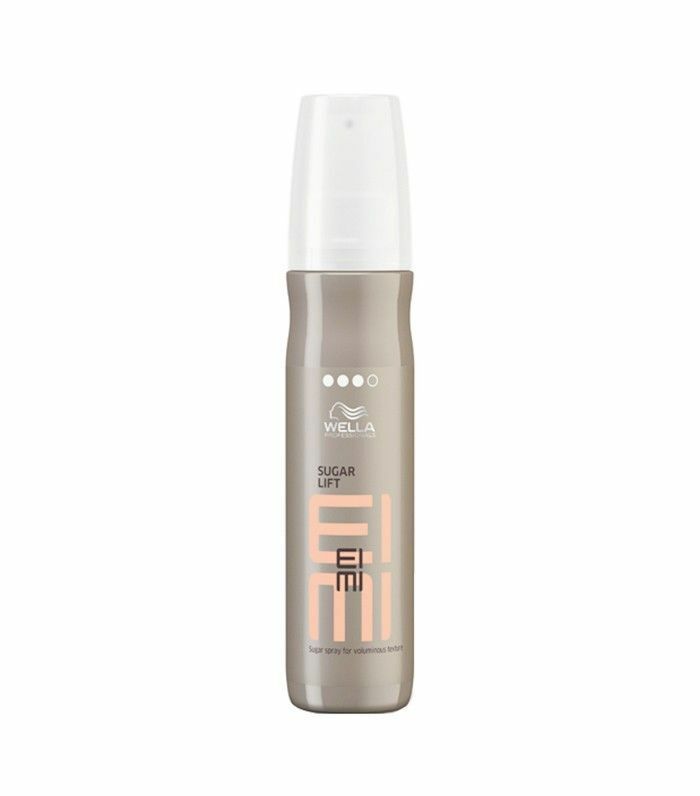 Fine-haired folks, this one's for you: Wella's sugar spray is specifically formulated to enhance volume as well as shine and texture. What texturizing sprays do you love? Call them out in the comments below.